90 $ USD Per person min 2 pax. 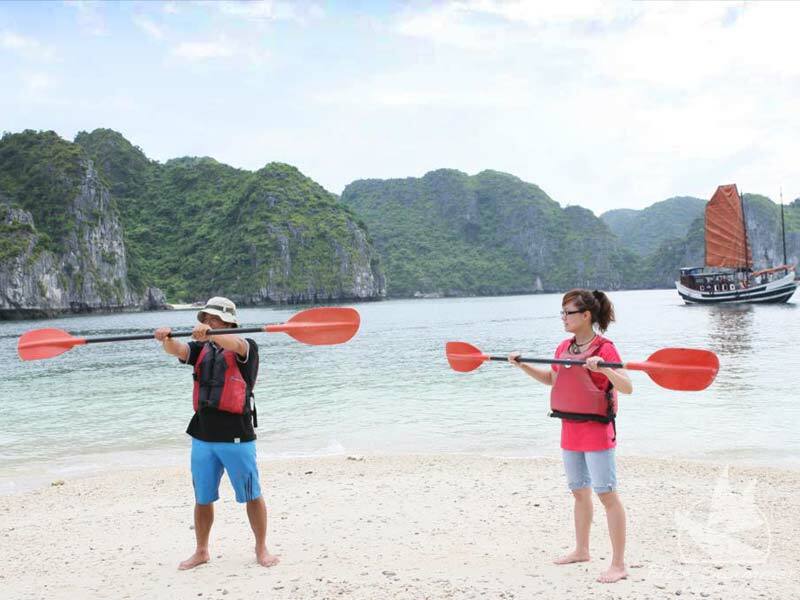 70 $ USD Per person min 3 pax, max 10. 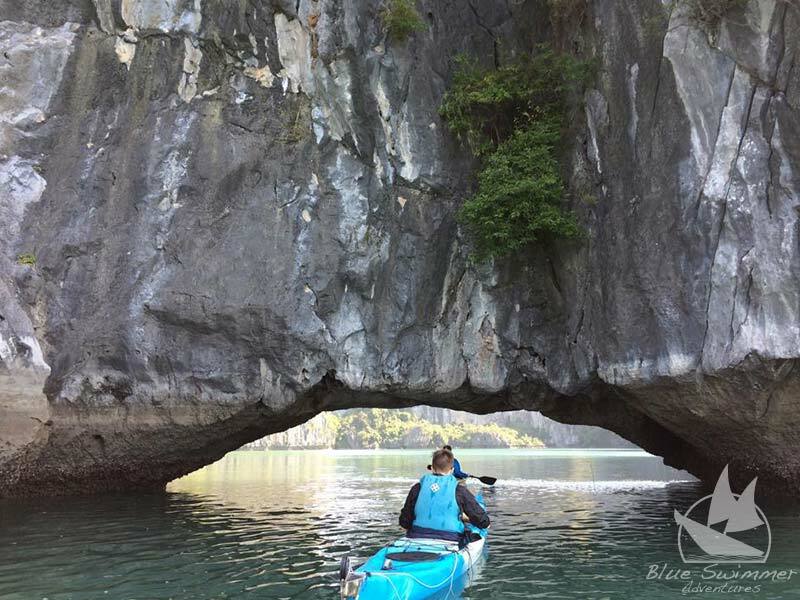 Take our full day custom adventure tour. 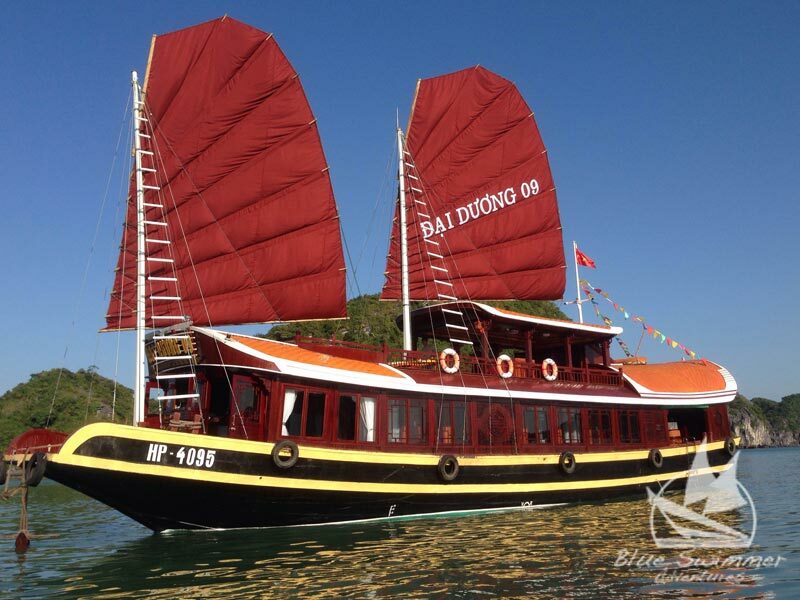 We met you at your hotel on Cat Ba Island and transfer you to Ben Beo Pier, were we get on the junk and set out on the bay to discover coves and quiet beaches, lunch on-board the junk. 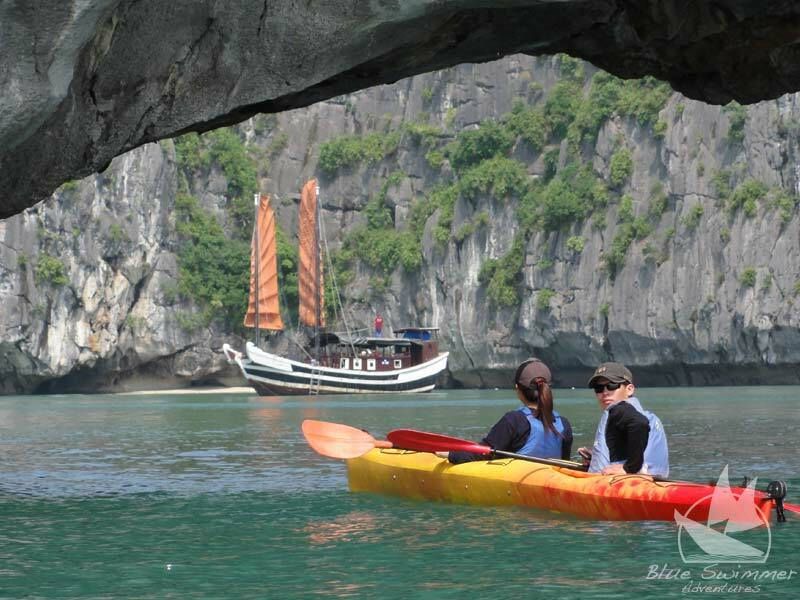 After lunch we kayak and explore caves, lagoons and isolated beaches on Ha Long Bay by sea kayak. Tour ends at 5:00 pm, we transfer you to your hotel. Minimum of 2 people – maximum of 10 people on tour. 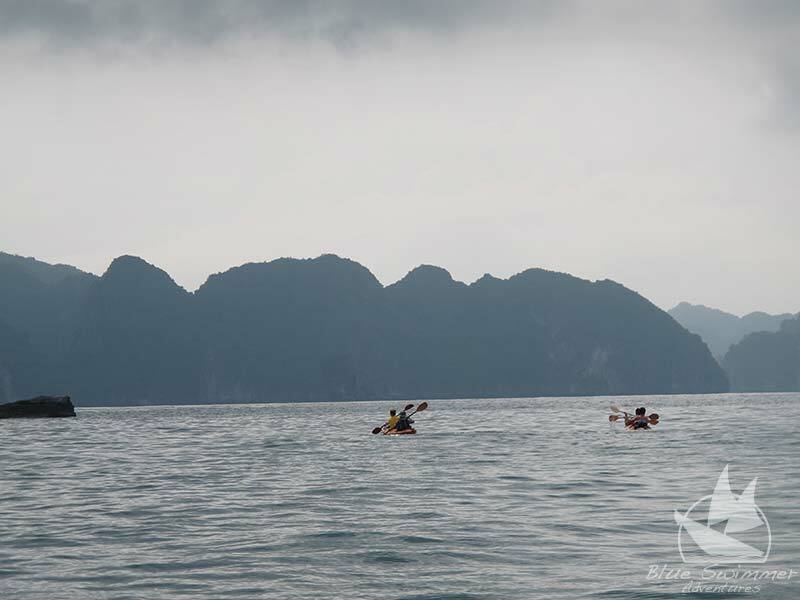 8:00 am: Pick up at Hotel in Cat Ba Town and transfer to Ben Beo pier. 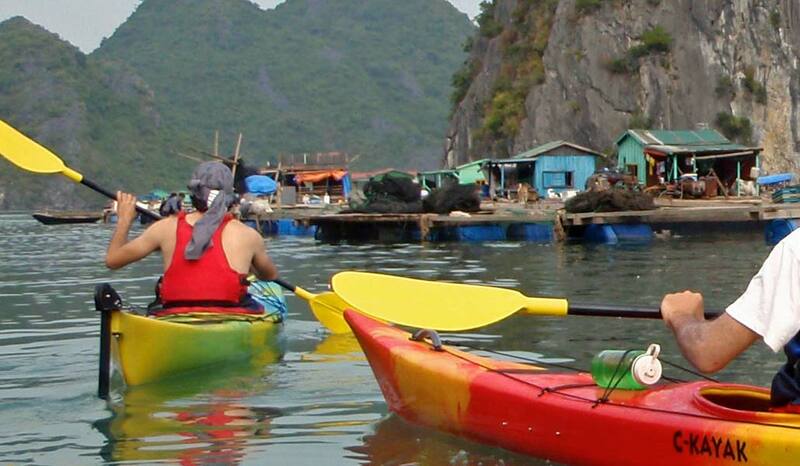 8:30 am: Board the Junk and cruise out to our neighborhood floating village. Witness everyday life of local fishermen. 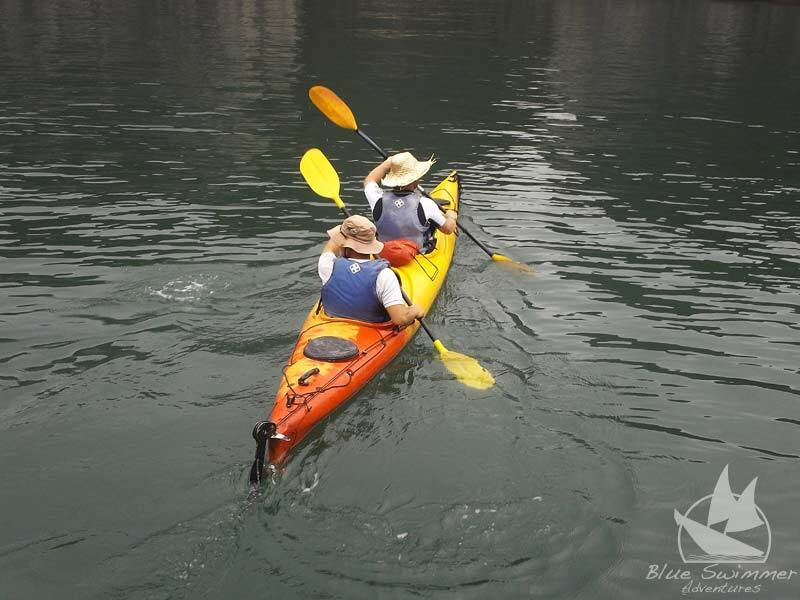 Kayak to visit Three Tunnel Lagoon and Cave (tide dependent). 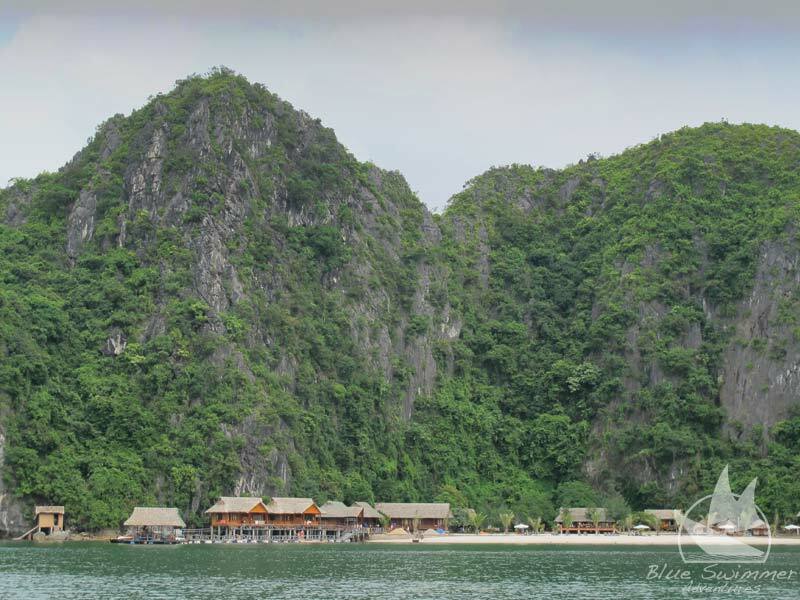 11:30 am: Lunch on-board, then relax and swim on secluded beaches. Snorkels are available upon request. 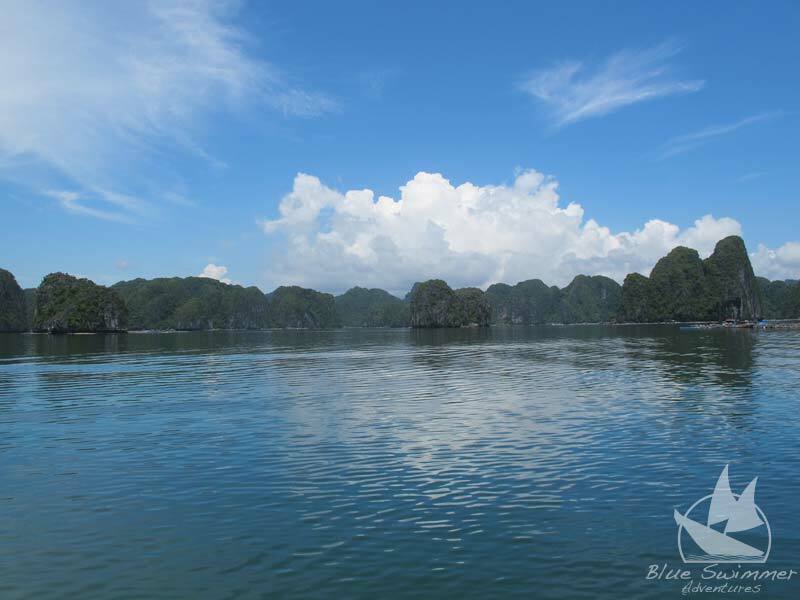 1:00 pm: Cruise toward Three Peaches Island, which is famous for crystal waters and secluded beaches. 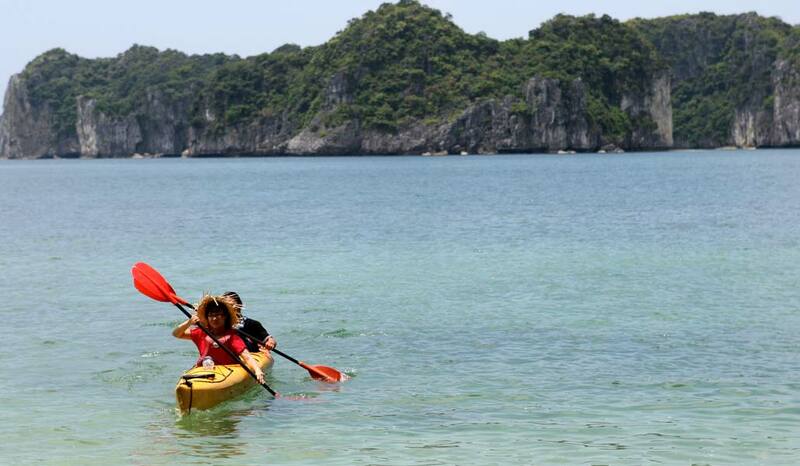 Kayak to the beach Temple before going back to the Junk. Cruise back to Ben Beo pier. 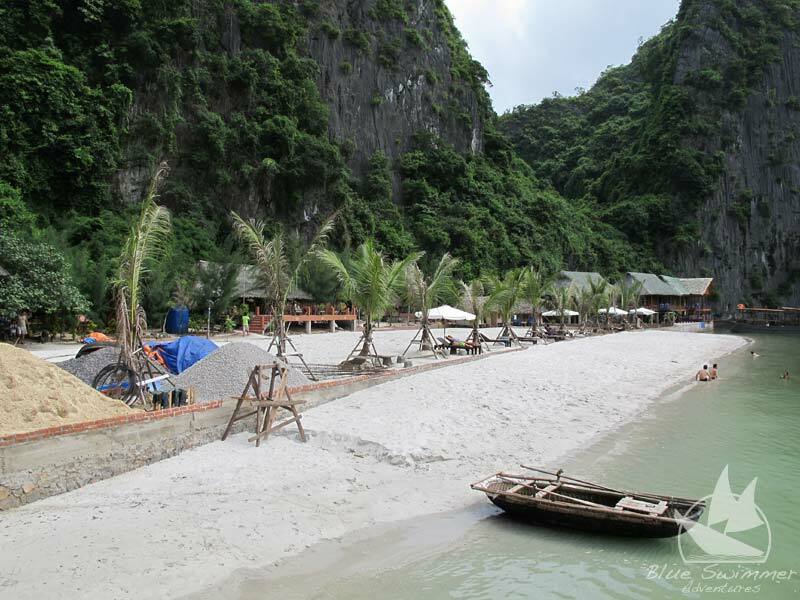 5:00 pm: Arrive in Ben Beo, car transfer back to Cat Ba town. 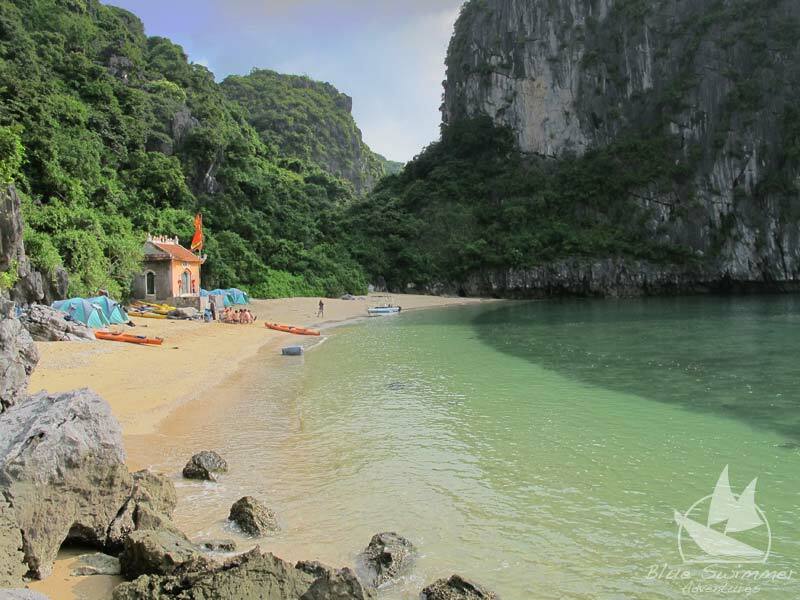 What’s Included: Local Guide, food for lunch, motorbike pick up and car transfer back,Junk, kayaking equipment, entrance fee.